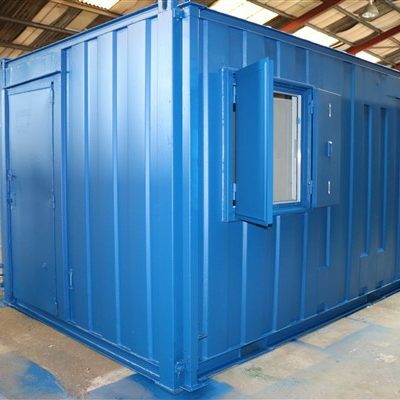 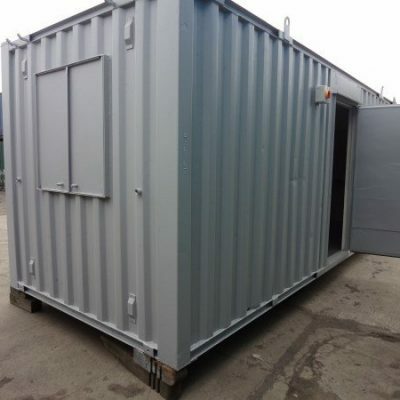 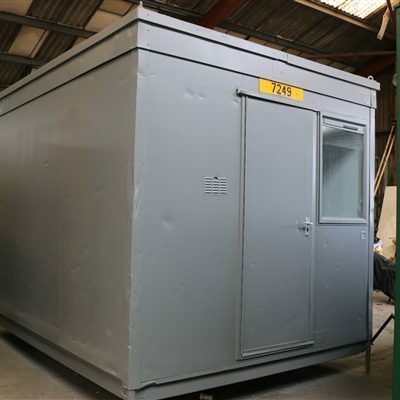 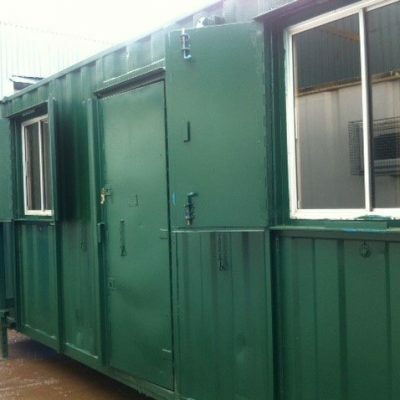 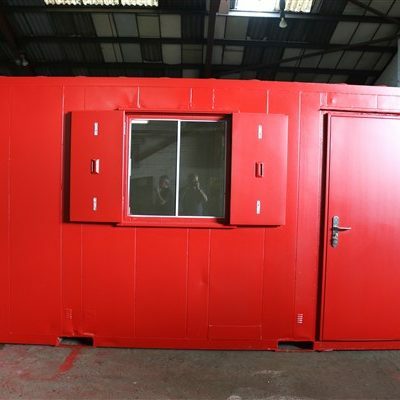 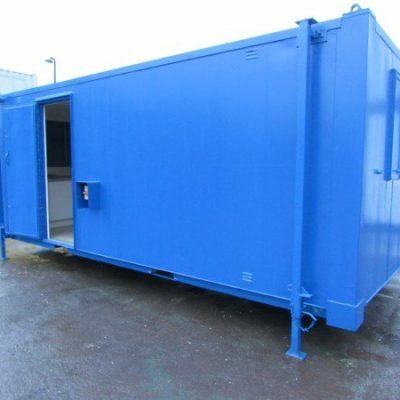 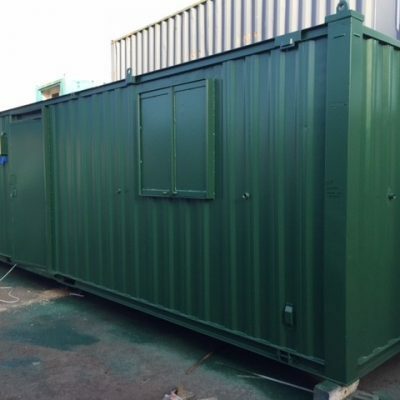 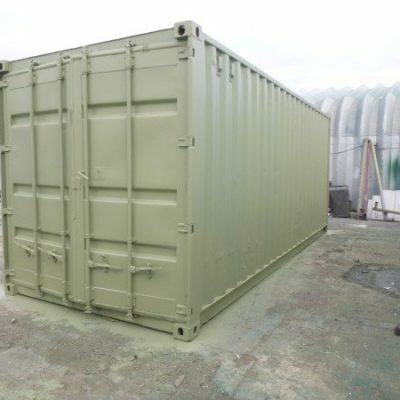 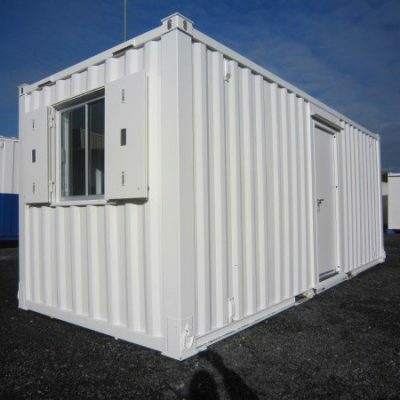 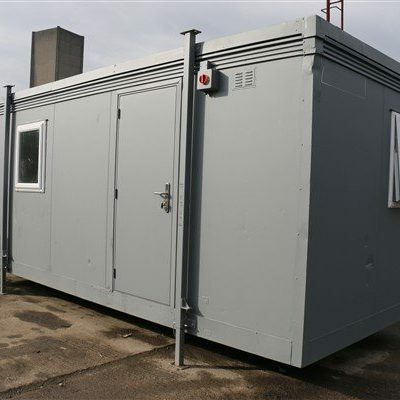 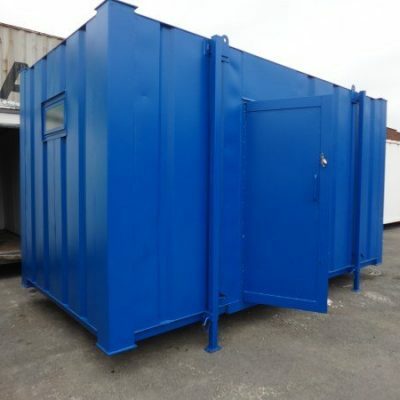 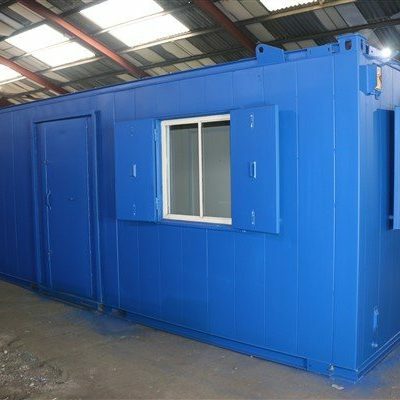 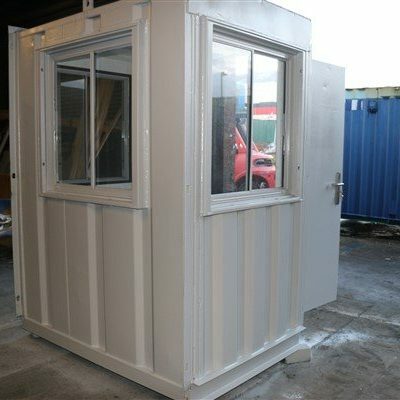 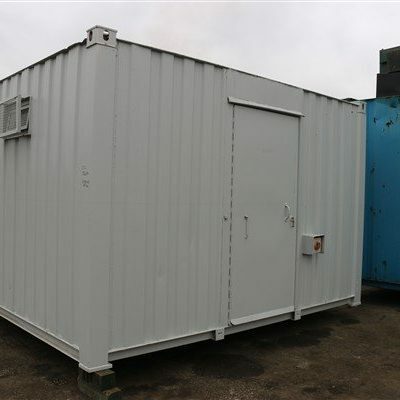 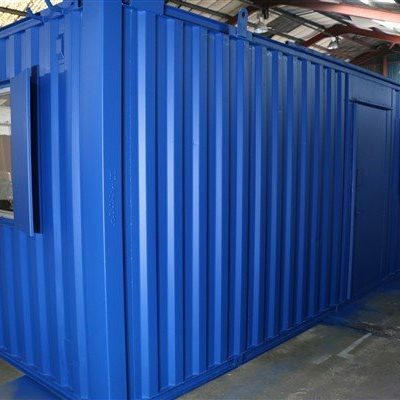 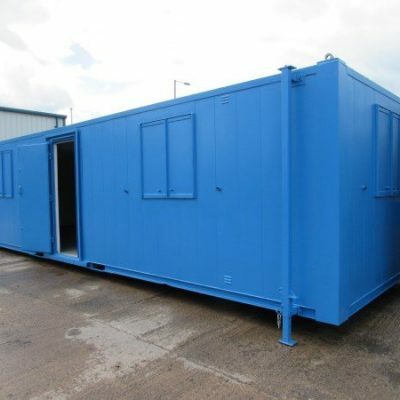 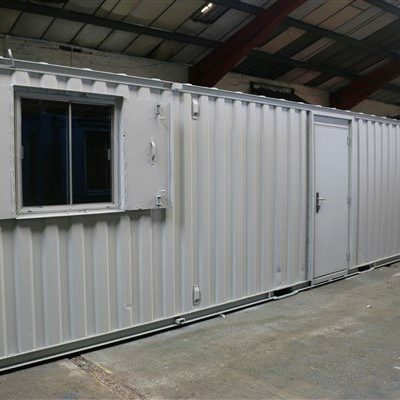 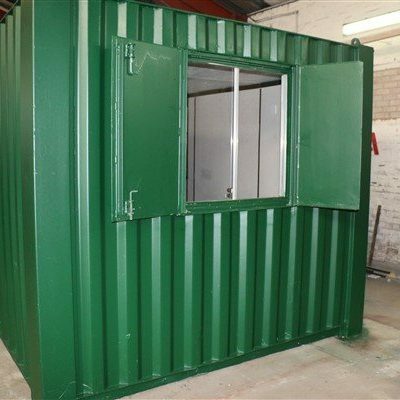 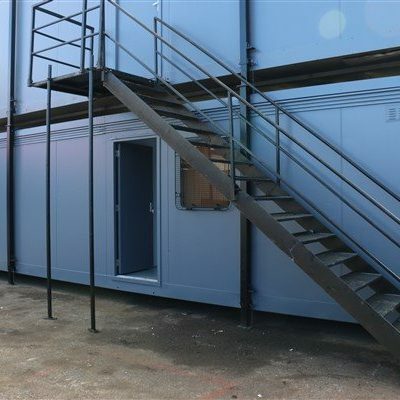 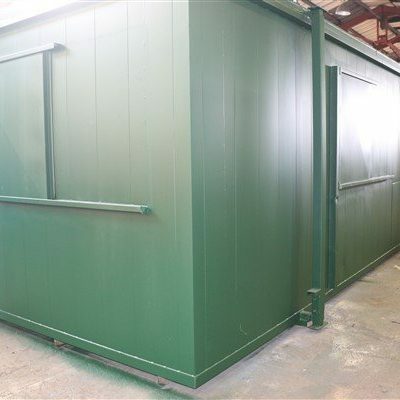 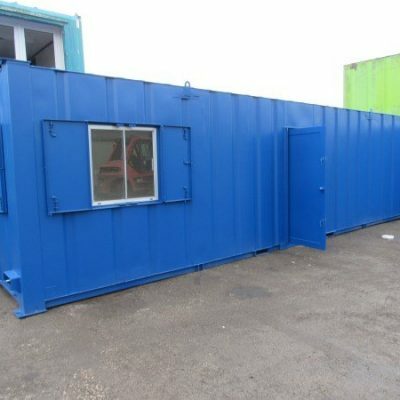 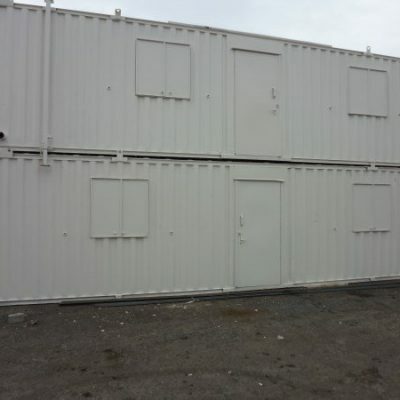 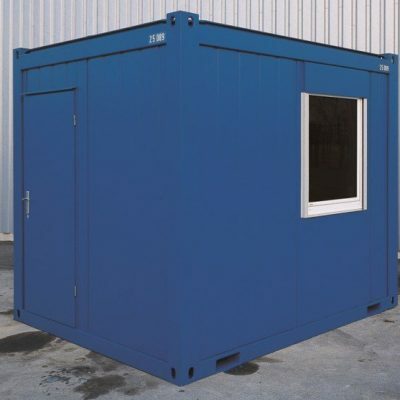 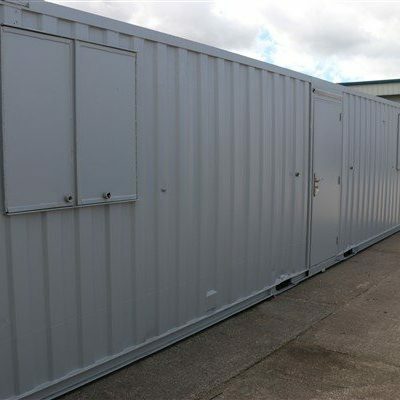 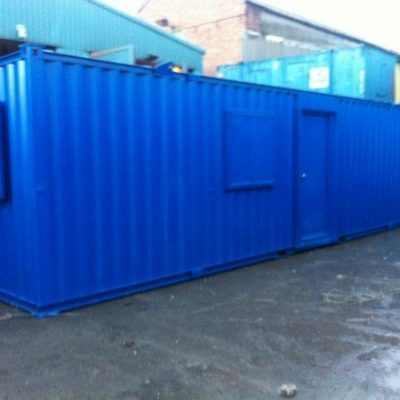 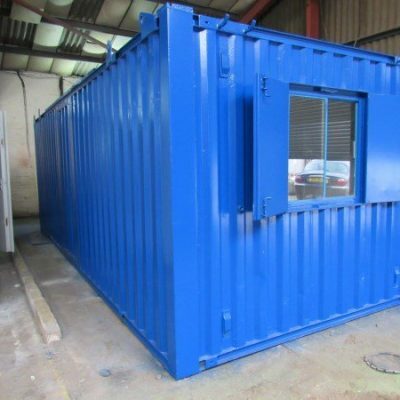 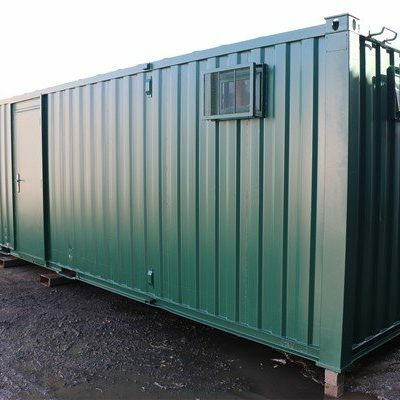 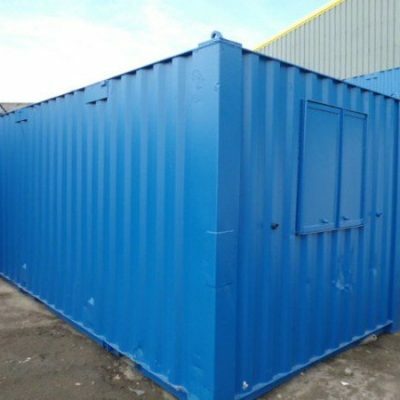 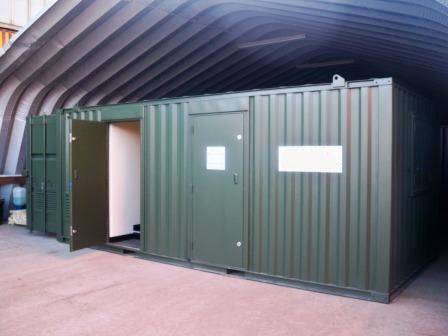 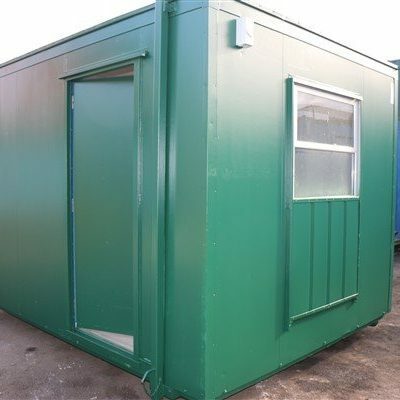 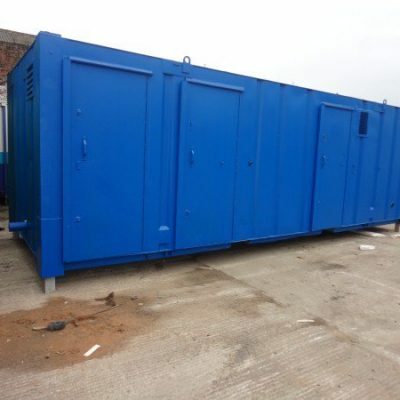 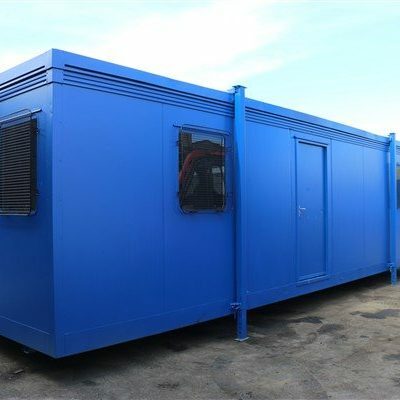 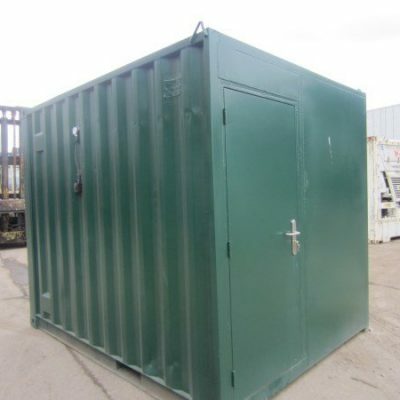 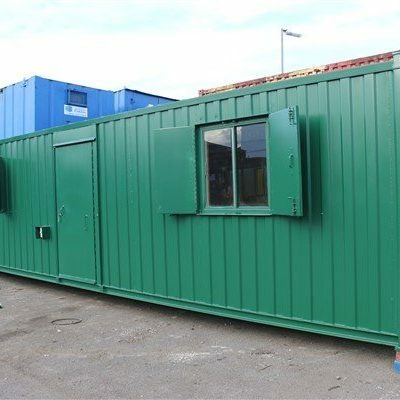 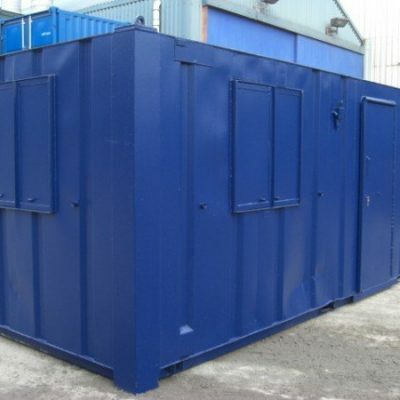 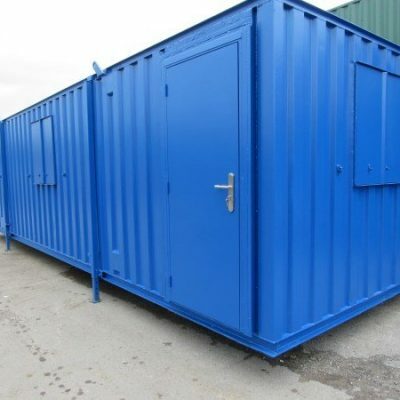 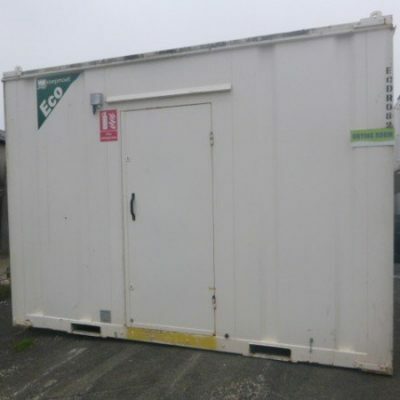 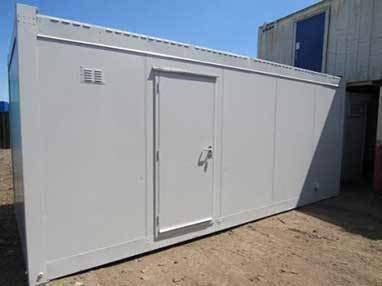 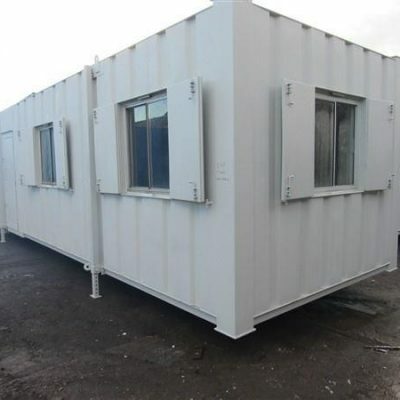 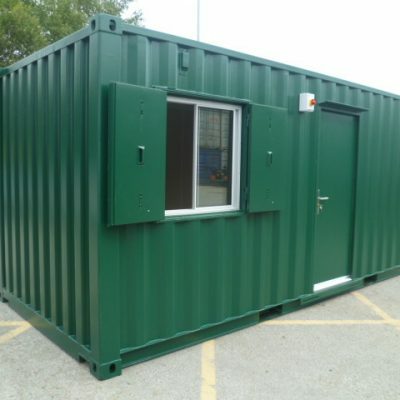 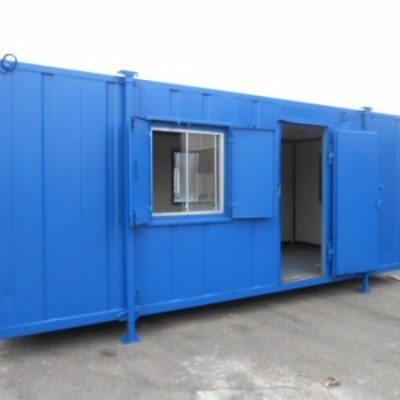 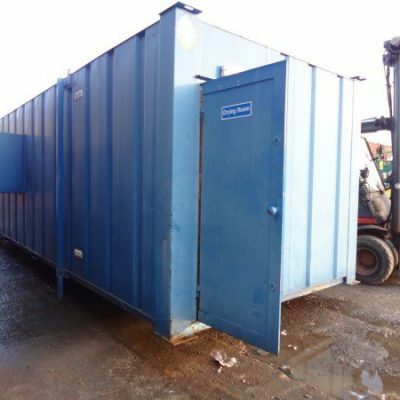 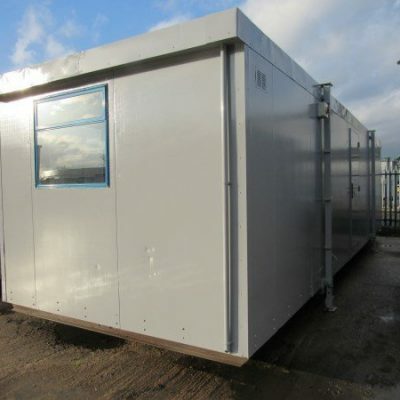 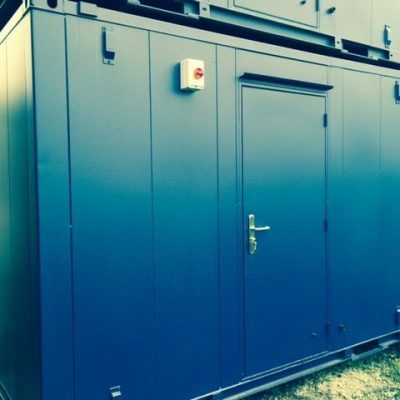 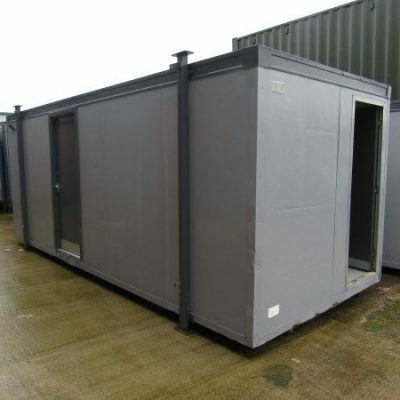 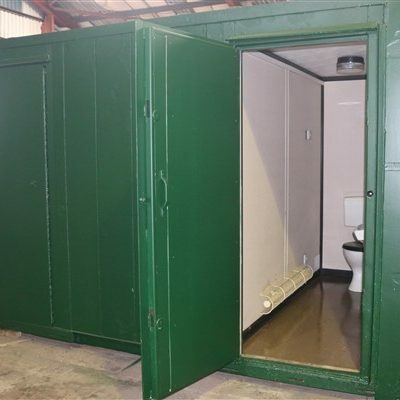 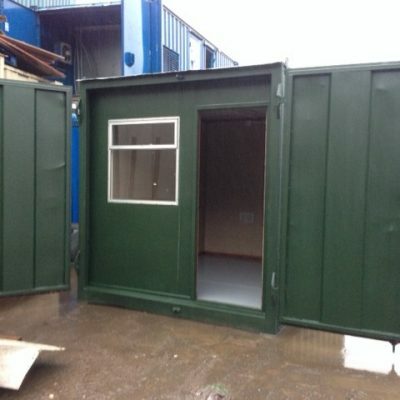 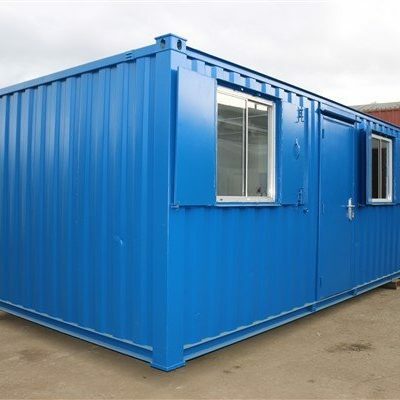 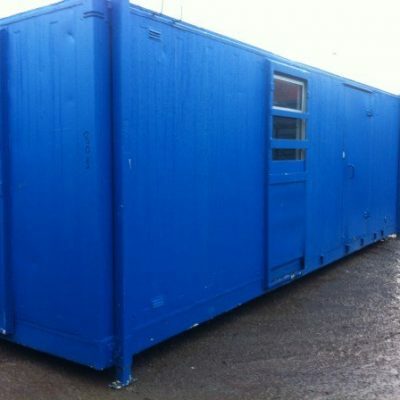 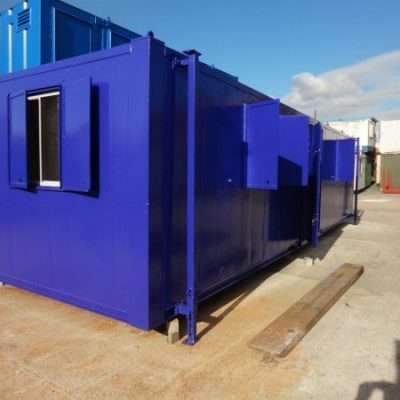 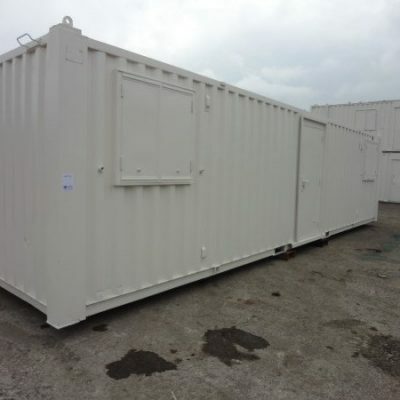 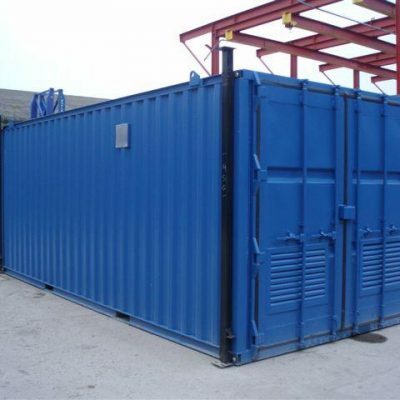 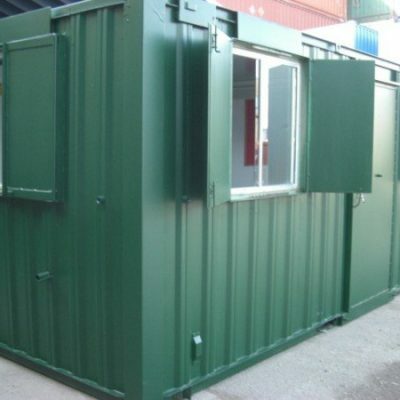 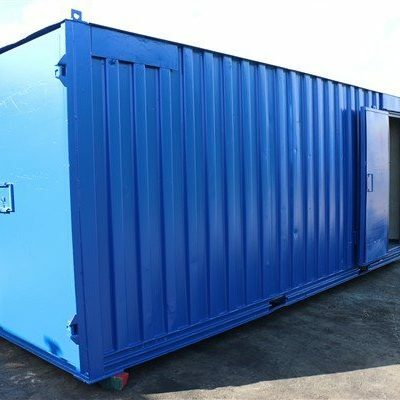 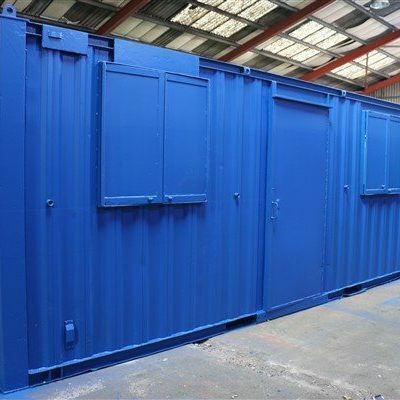 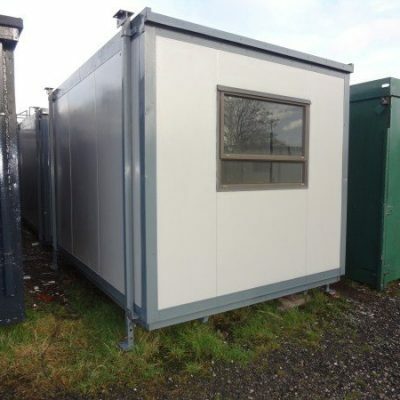 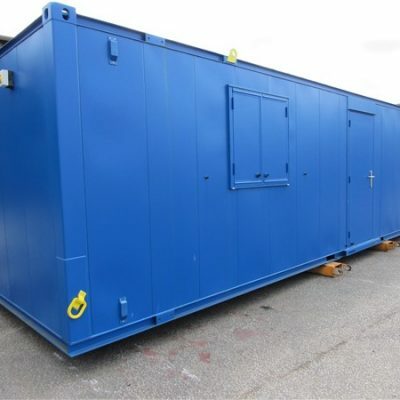 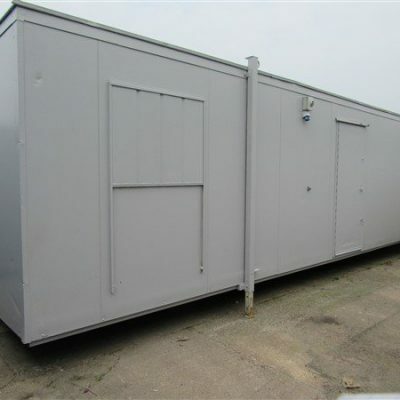 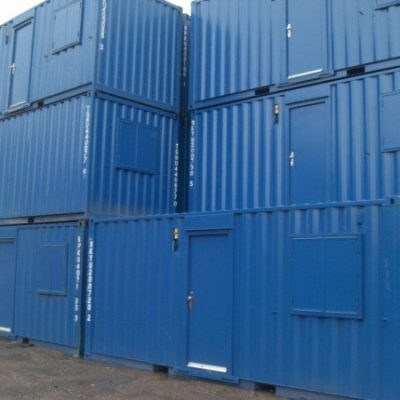 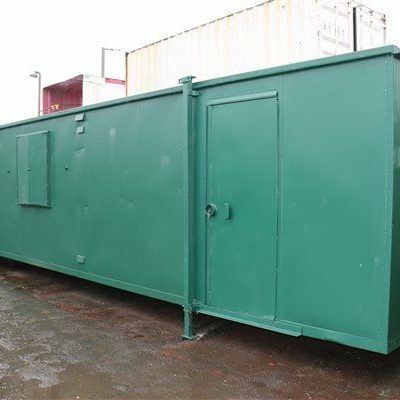 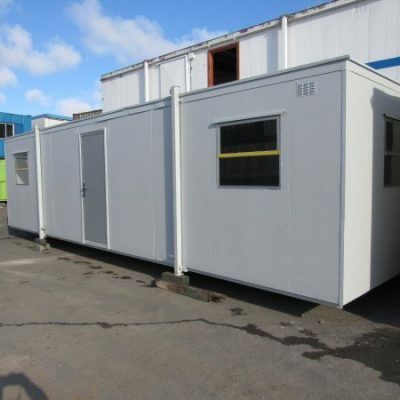 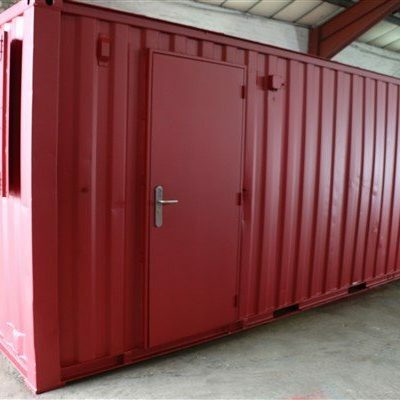 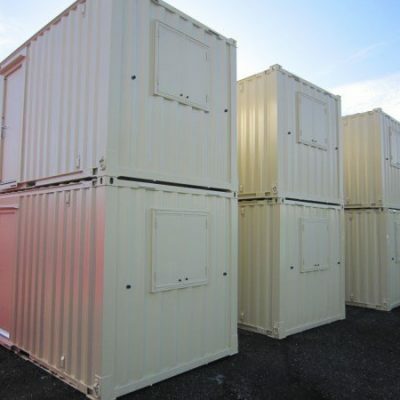 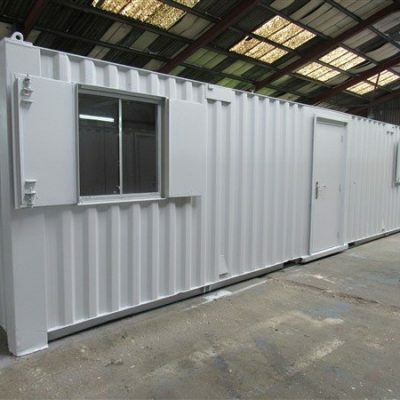 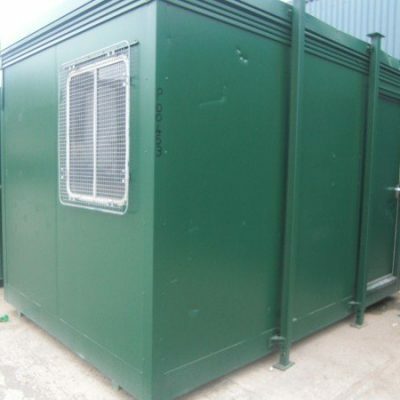 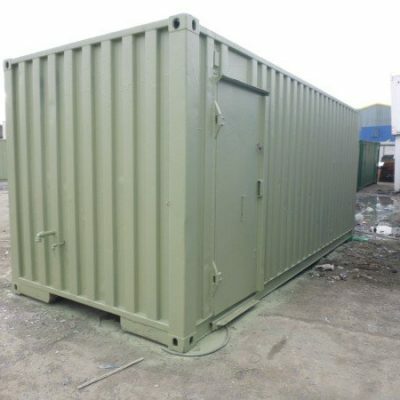 Container Cabins LTD provide quality new and used modular portable buildings. 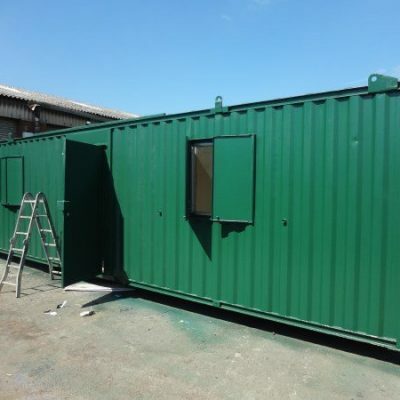 When redeveloping and rebuilding, modular portable buildings can provide a temporary cost saving solution which can become a permanent feature, allowing companies to expand and grow with minimal financial implications. 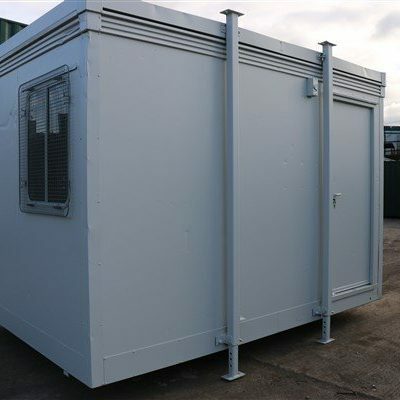 Modular portable buildings can consist of individual modules which can be transported and erected on site to form larger constructions allowing adaptability for each individual company. 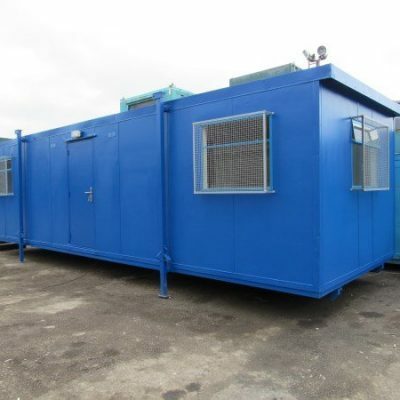 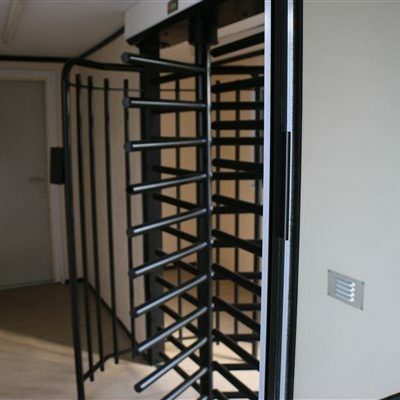 Modular portable buildings can be single storey, double storey or multi storey buildings. 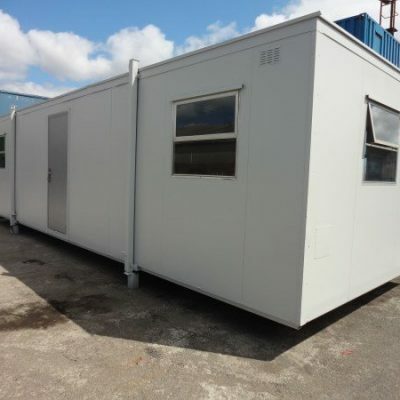 We sell and hire quality new and used modular portable buildings and mobile classroom units. 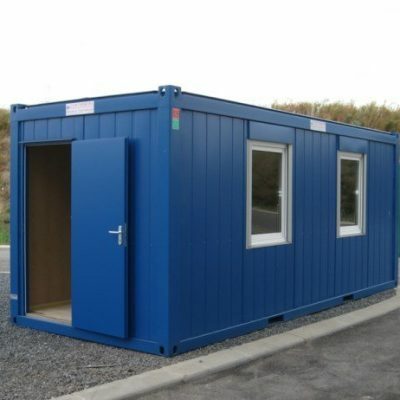 Our used modular modular portable buildings solutions offer many key benefits. 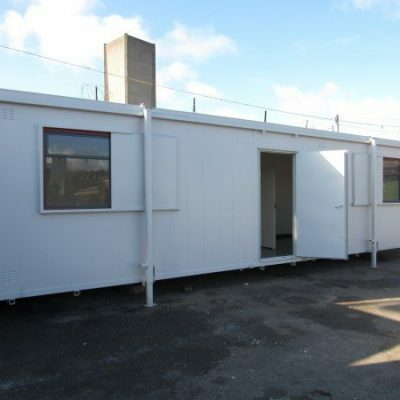 Our individually tailored modular building range include modular offices, temporary training rooms, portable buildings for sports and leisure facilities, modular accommodation, mobile classrooms and prefabricated buildings. 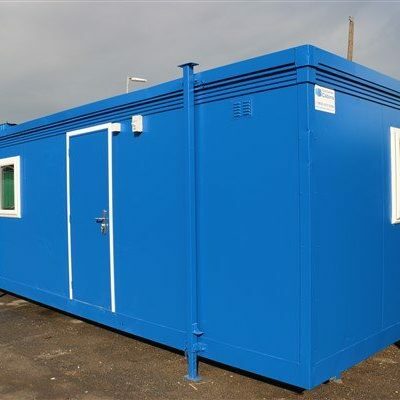 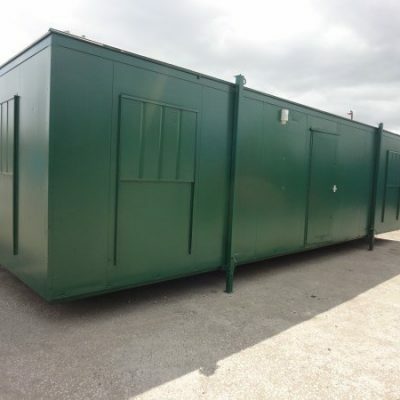 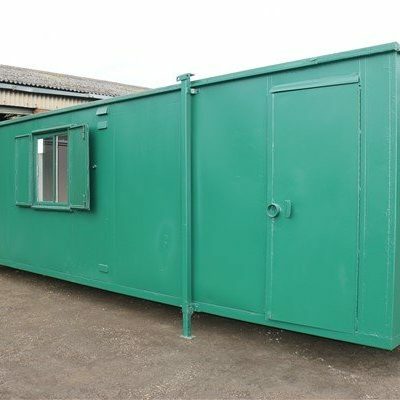 For all your modular portable buildings needs – get in touch with our Free Quote Request or call us on the phone number at the top of this page. 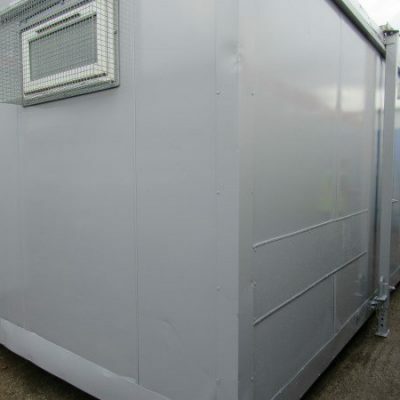 We have many modular portable buildings in stock and can get any type or style that you request at short notice.